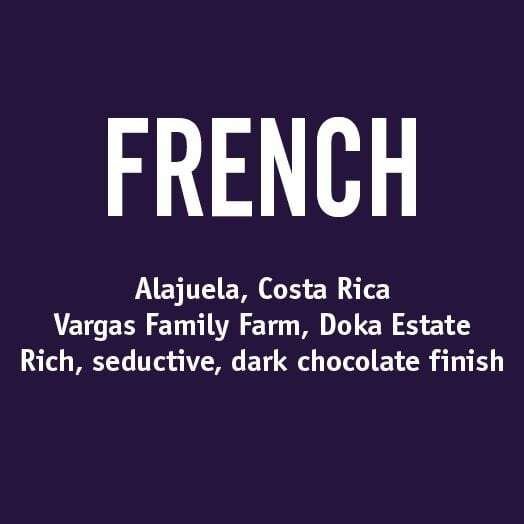 Our French Roast is smooth, rich and seductive with a dark chocolate finish. 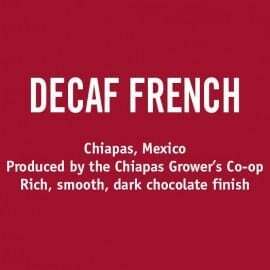 We have purchased this coffee direct from the Vargas family farm through the Coffee Source since 1996. Don Rodrigo Vargas represents the fourth generation from the Vargas family to produce coffee at Doka and he currently oversees all of the Doka production. The farm is located from 4,430-4,790 feet in altitude and is right next to the Poas Volcano in Sabanilla de Alajuela. The Poas Volcano is the largest volcanic crater in the world. This coffee has won our hearts for many years. In addition, it has been recognized at the Sinter Café Cupping Competition as the First Place Winner in 2000. If you find yourself planning a trip to Costa Rica, visit the Doka Estate for a tour of the farm. Tell them Barrington Coffee sent you! Your purchase of the Doka French supports our annual financial contribution to the La Hilda Daycare Center in Alajuela, Costa Rica. La Hilda Daycare supports children of farming families between the ages of 3 – 12 through their educational, medical, nutritional and teaching programs. We believe that we can improve all of our lives by working together. 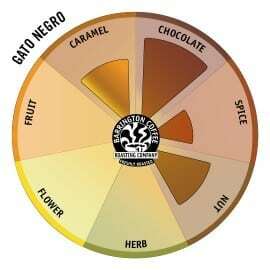 This coffee is a part of the Barrington Green Seal Program© which preserves the vibrancy of the green coffee by storing it in an hermetically sealed environment before roasting. 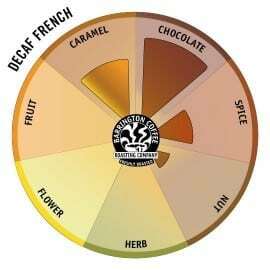 We are offering the French alongside the Italian and the Commonwealth in our Dark Roast Sampler for $44.00.